Jorge Antonio Castillo Gil born on September 17, 1984 in Mexico city, Mexico. 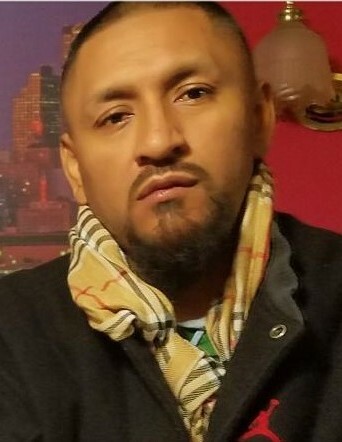 Jorge entered into rest on April 14, 2019 in Dallas, Texas. He is survived by his father Juan; mother Florina; wife Miriam; sons Caleb Reed, Angel Isaiah and Jorge Antonio Jr.; brothers Juan Martin; sisters Rosalinda and Edith.